Some of our Terrazas apartments have been given a make over. As you can see from these pictures of 811 they're looking fantastic. 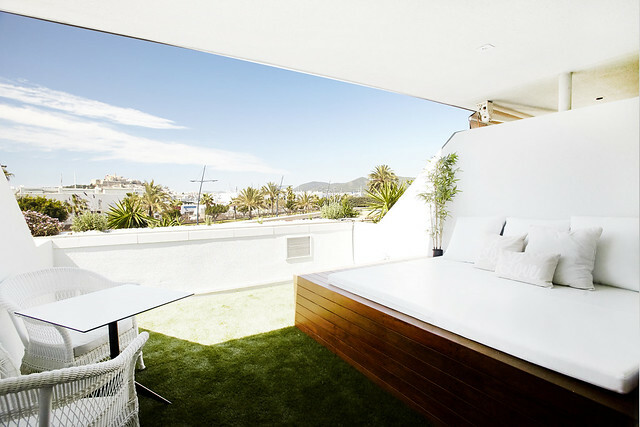 Terrazas 811 is a one bedroom apartment overlooking the marina and Dalt Vila. For more details please see the website.